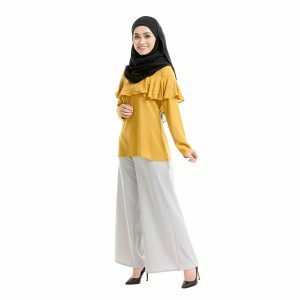 Maryam Check Blouse inspired prints for women are the perfect accompaniment to Maryam Check Palazzo Pants. 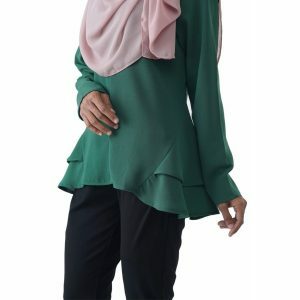 Crafted from crystal pearl silk, Maryam Check Blouse styles for all occasion. The long bell sleeve was highly fashionable.